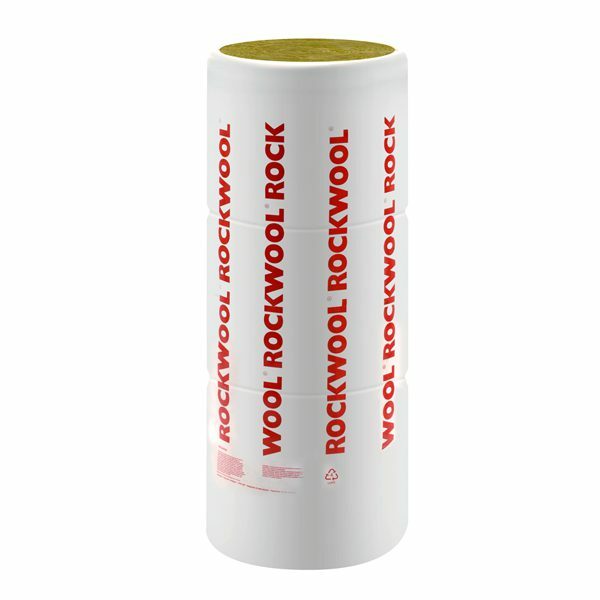 Rockwool Roll – Rockwool multi-split roll loft insulation with a thermal conductivity of 0.040 W/mk. We are based in the North of England with depots in Newcastle and Manchester. We operate our own fleet of 15 tonne rigid curtain sided vehicles. 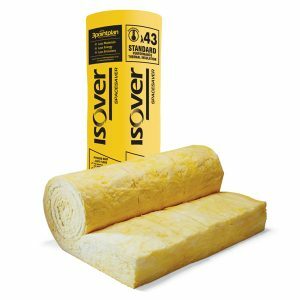 Due to the bulky nature of insulation products, our wagons are quite high (typically up to 15’/4.5m) so please give consideration to any potential access problems our vehicles may have. The main problems we encounter are trees, narrow lanes and low bridges. Our drivers will assist with off-loading goods to the roadside or site adjacent to the wagon. Further movement of goods in houses and on site is the responsibility of the customer. Please ensure site has adequate means of off-loading goods safely and that there is someone on site to meet the vehicle. If orders need to be re-delivered then we reserve the right to charge to cover additional transport costs. The postcodes included in our standard delivery area are to all addresses beginning with NE, DH,TS, BD, HG, LS, BB, PR, L, WN, BL, WA, BL, WA, M, CH, CW, SK, S, WF and OL. We also cover the following post codes: DG1, DG11, DG12, DG14, TD5, TD8, TD9, TD12, TD15, CA 3 to 6 incl and CA8, LA 1 to 7 incl, DL1, DL 3-7 incl, DL 14-17, YO 7-8, YO 10, YO19, YO24, YO26, YO30-32 incl, YO61, YO91, DN 1-8 incl, DN12, ST 1-8 incl, ST12, ST55, LL11-14 incl, LL17-19 incl. 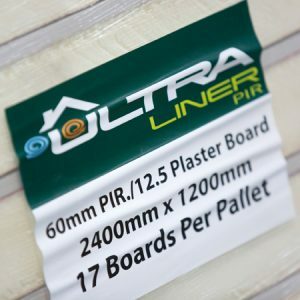 Delivery is included free for orders over £200.00 (excluding VAT). For orders less than £200.00 + Vat a £20.00 + Vat carriage charge would apply. 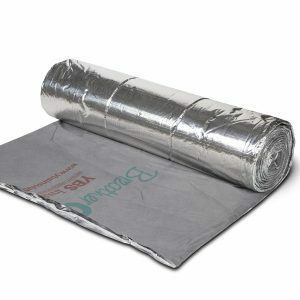 For deliveries to other postcodes, please contact our sales office on 0191 257 8640 (Mon-Fri, 8am to 5pm) or e-mail us with your requirements on sales@tyneinsulation.co.uk and we will contact you to arrange a quotation. Our normal lead time for deliveries is 2-4 days and our sales office will contact you to confirm and delivery date/approximate time prior to despatch. Please contact our sales offices by telephone quoting your order conformation number. If goods are either picked and loaded or en-route then a cancellation charge may apply.